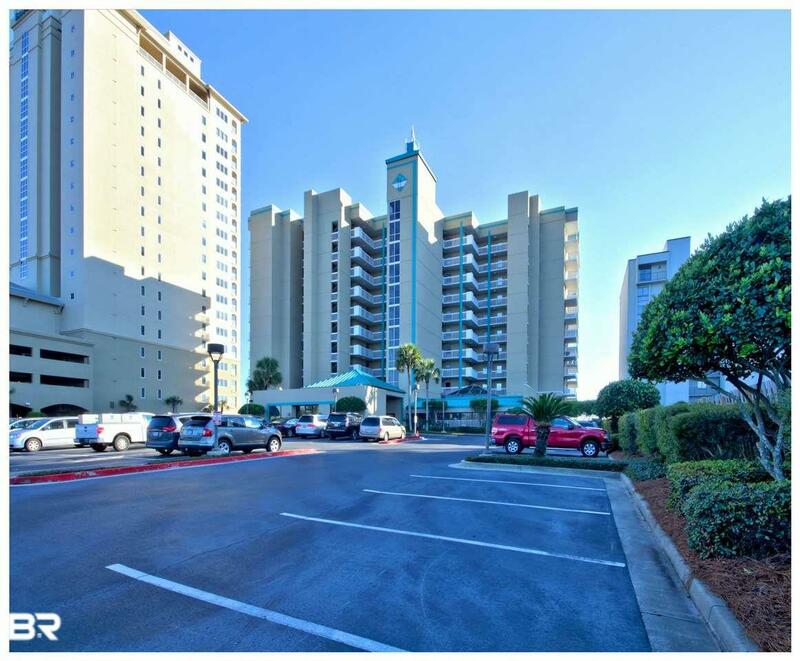 This all tiled, 2nd floor walk-up gulf front condo has a great view of the Gulf, beach, and pool. Interior has been upgraded with wainscoting, fixtures, newer furniture, and more. The low density complex has an indoor pool, sauna, hot tub, fitness center, and bar-b-que grills. Complex is well run and maintained.